Using video for marketing has taken off. Small businesses and big businesses alike are incorporating this marketing tool into their promotional mix. Along with businesses, individuals are using the video tool to help with book selling and offer other products and services. So no matter what your playing field is, videos can make a difference. And, to demonstrate the power of using video for marketing and how much the search engines love it, on April 16, 2012, I did a Google search for the keyword “using video for marketing.” The link to Magdalena’s post appeared on the first SERP, third link down! So, why might that article have been picked up and ranked so high at that time? The answer: Maggie used TWO videos within the article. Another article, this one published by Entrepreneur.com and titled, “How to Use Video to Market Your Business,” says that the average individual “watches an astounding 186 videos a month.” This is “according to comScore Inc., a global digital market measurement service.” And, this ‘viewing’ covers everything from the news to personal videos. 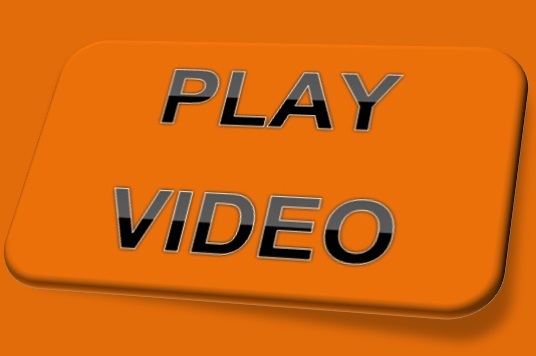 Videos are the easiest marketing tool to make go viral. Written by Gail Goodman, the article also mentions that video creates a connection and involvement that text and images just can’t do. And, marketers are saying that it can enhance your conversion rates within emails almost 50 percent. There’s no question that video is powerful and getting stronger with each passing day.And, keep in mind these statistics are a couple of years old now. Using video in marketing simply makes sense and can be easy and affordable to do. Goodman created a very brief video using her iPhone for the article. The potential of using video for marketing is amazing. And, how it can engage your audience and potential clients and customers is wide-ranged. You can have a quick video about your small business, the services you’re offering. Or maybe do a demonstration of a product you have for sale. You can offer a review of your book or testimonials from satisfied customers. You can even offer free video instruction as a means of boosting your subscriber list. Do some brainstorming and come up with engaging ways you can start using video for marketing. Remember though, it’s important not to be overly promotional in your video. The search engines and viewers may frown upon it. Another tip is to keep your video simple and brief, especially if you’re just beginning to use video for marketing. You might do a test run and have friend or family critique it for you. I know in my webinars, I replay them and hear all the ‘ums or uhs’ that I didn’t realize I was saying during the presentation. Now, the question is: Do you know how to create your own videos? If not, it’d be a good idea to learn. Hi Karen. Interesting post. I'd like to learn to make videos, as long as I don't have to be in them.